The first step in the diagnosis of acne is to establish if the condition is inflamed or non-inflamed. This will determine our treatment approach. In cases of inflamed acne, the inflammation must be reduced before it causes scarring. The healing mechanisms will not start until the inflammation has been reduced. 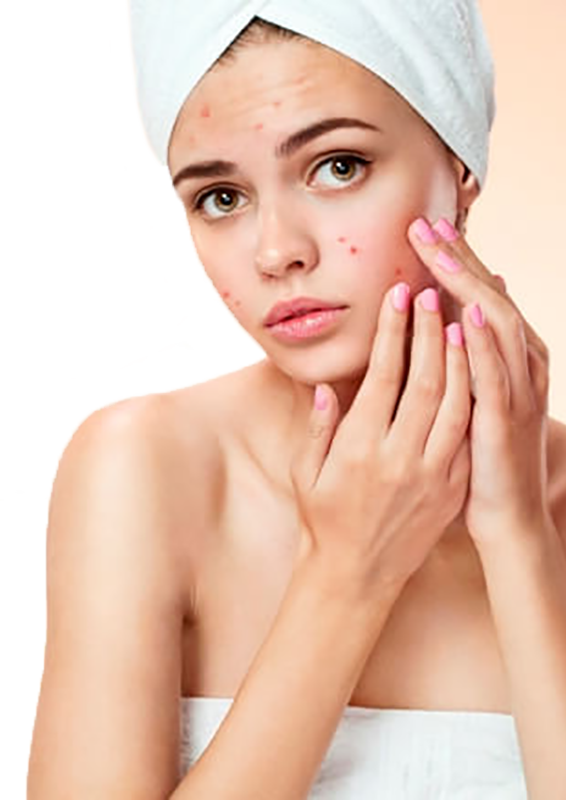 In cases of non-inflamed acne, the hair shafts, sebaceous glands and microcomedones, which are typically at the root of the acne condition need to be addressed. There is no redness or swelling of the lesion and is characterised by ductal plugging, blackheads, congestion and microcomedones. Inflammation is the body’s response to a break in the follicle wall. It shows as redness, swelling, pain, cysts, whiteheads, blackheads and congestion. Milia are tiny white bumps where sebum crystallises and forms a hard ball under the surface. Milia are often related to poor digestive and barrier functions of the skin. Folliculitis is the inflammation or infection of one or more hair follicles. 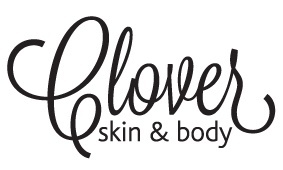 Many acne conditions and skin irritations result from folliculitis.